Morris Flake | Old Morris Tobacconist Victoria BC, Fine Cigars, Humidores and Tobacco Merchantile. 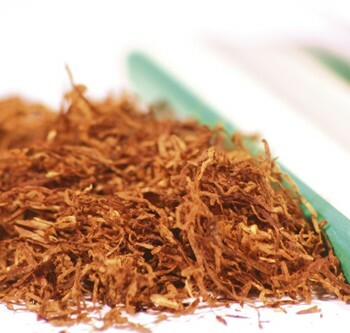 The ultimate in natural quality tobacco. Made from 100% bright matured Virginia leaf, pressed and single-cut in the classic British tradition. 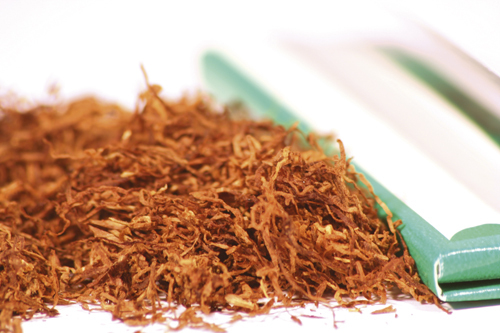 An outstanding choice for avid tobacco purists.